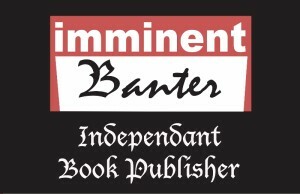 Posted On September 1, 2017 at 10:05 pm by Talbeans / Comments Off on Book Release: Quabbie–October 1st! 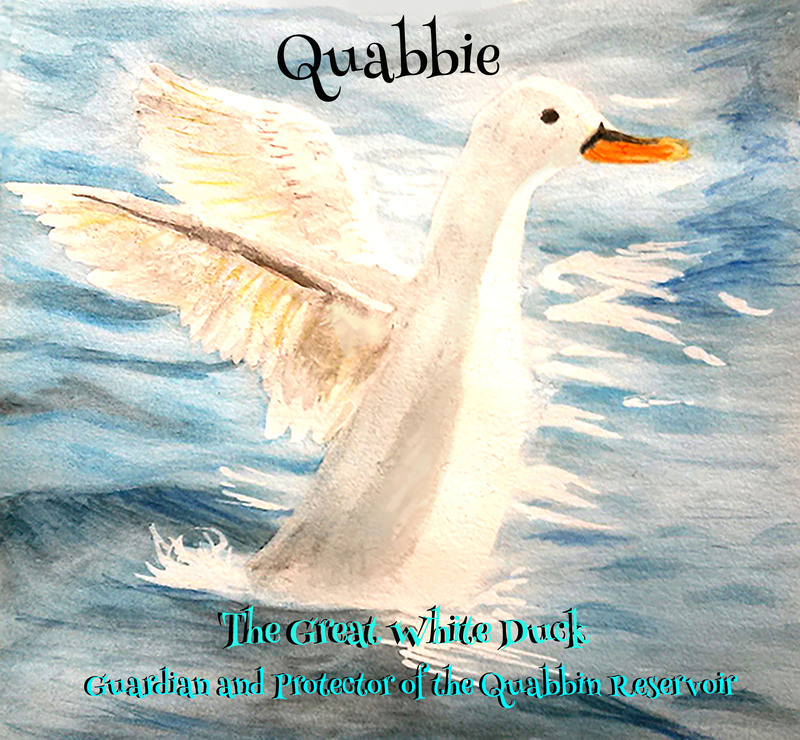 We are thrilled to announce the release of our first children’s picture book– Quabbie: The Great White Duck, Guardian and Protector of the Quabbin Reservoir on October 1st. Written by an up and coming author, Nancy Huntington, and beautifully illustrated by Carley Winn. Quabbie is a headstrong, little duck who refuses to leave his home when it is flooded to create a clean water supply for Boston, Massachusetts. As Quabbie learns to navigate the many rules of the Quabbin Reservoir, he grows to love his new habitat and becomes a staunch protector of the reservoir and the other animals who inhabit it. Quabbie the Duck is an educational children’s book, which was written to inform families of the unique history of the Quabbin Reservoir as well as to instruct children of the rules they must follow when visiting the park.